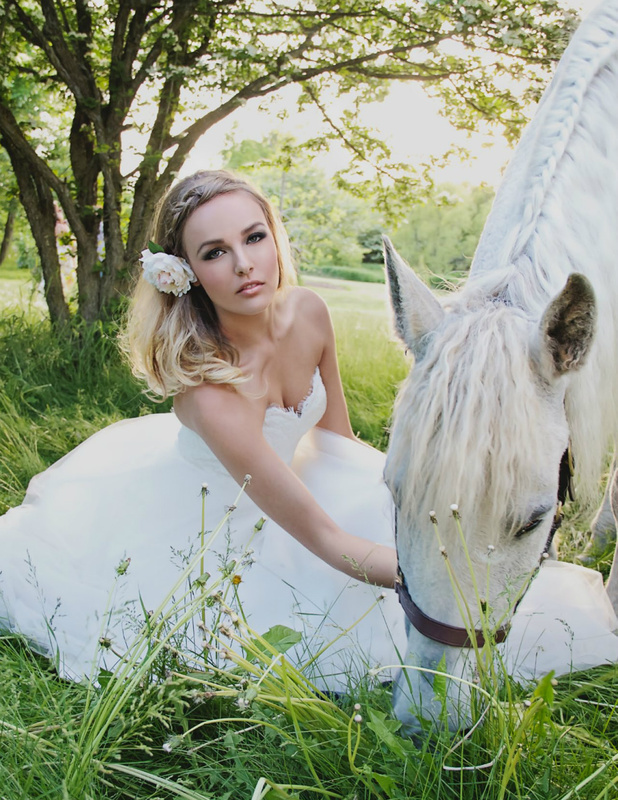 Spring Bridal! 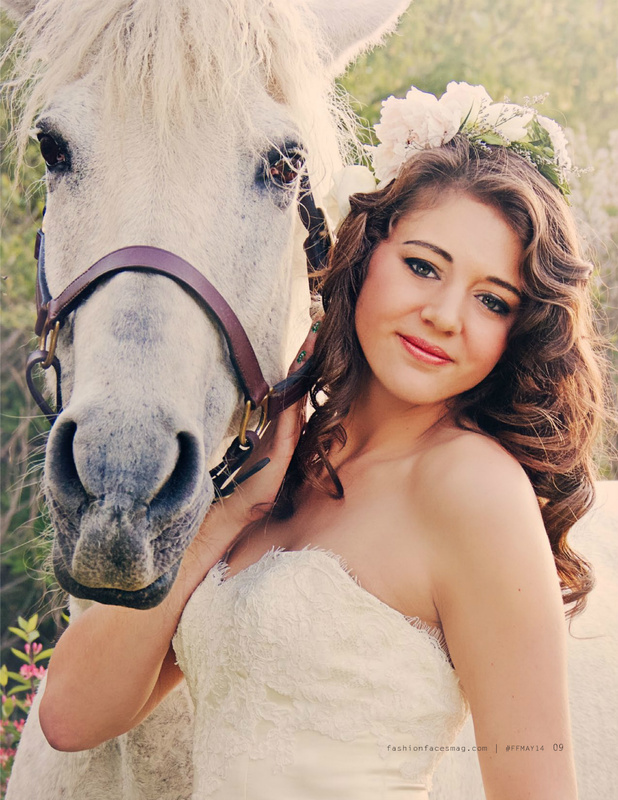 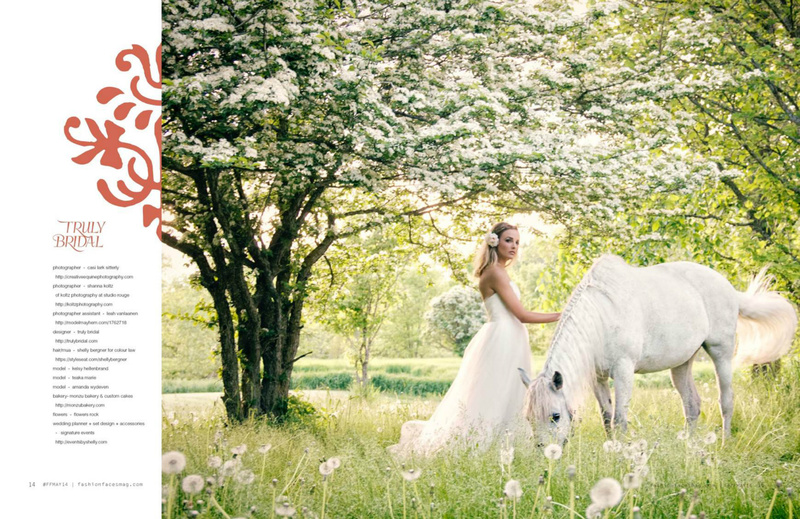 There is nothing more beautiful then brides in spring. 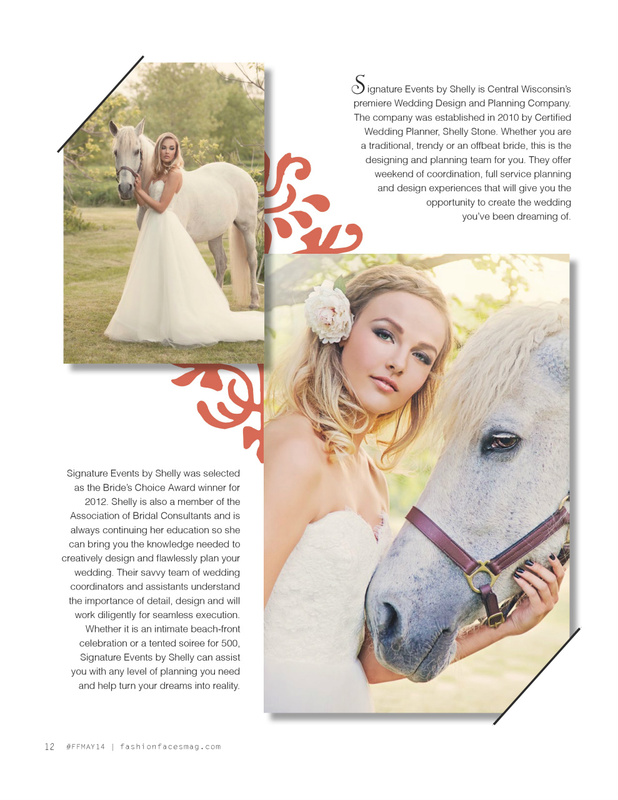 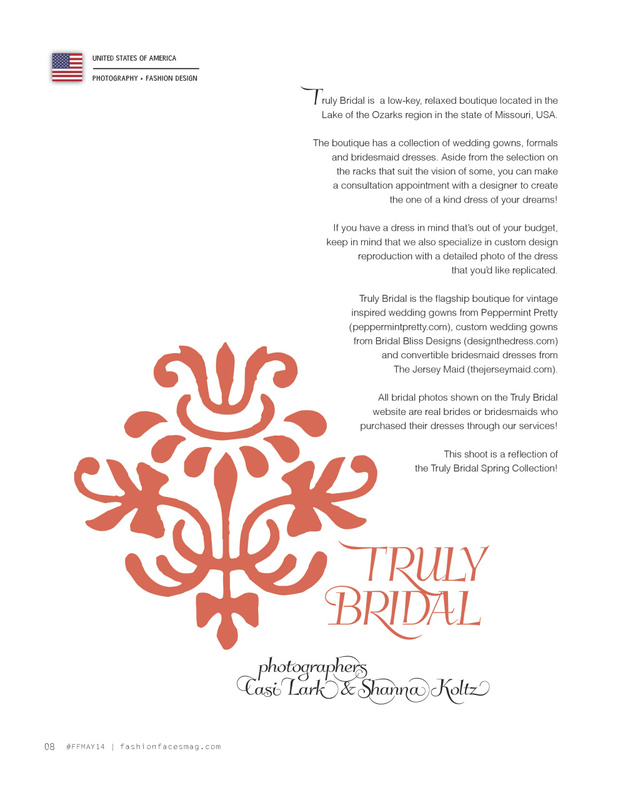 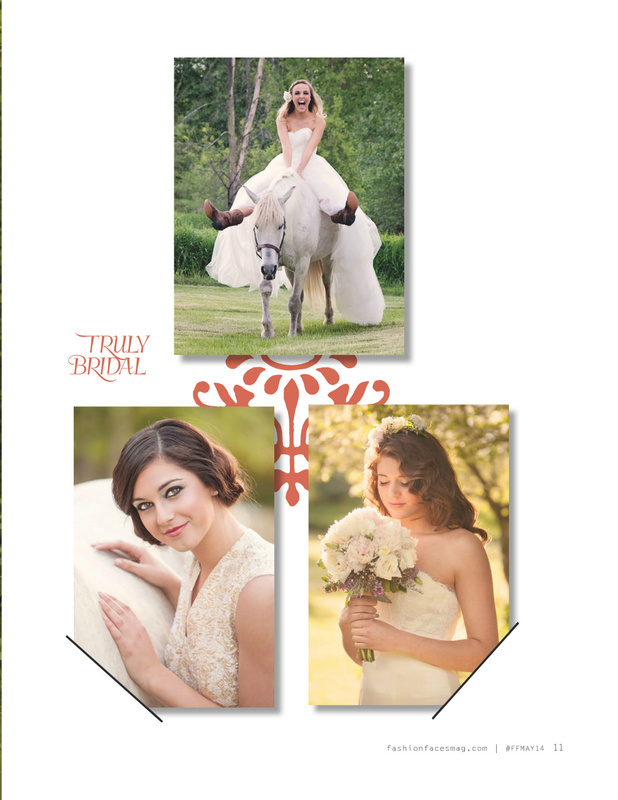 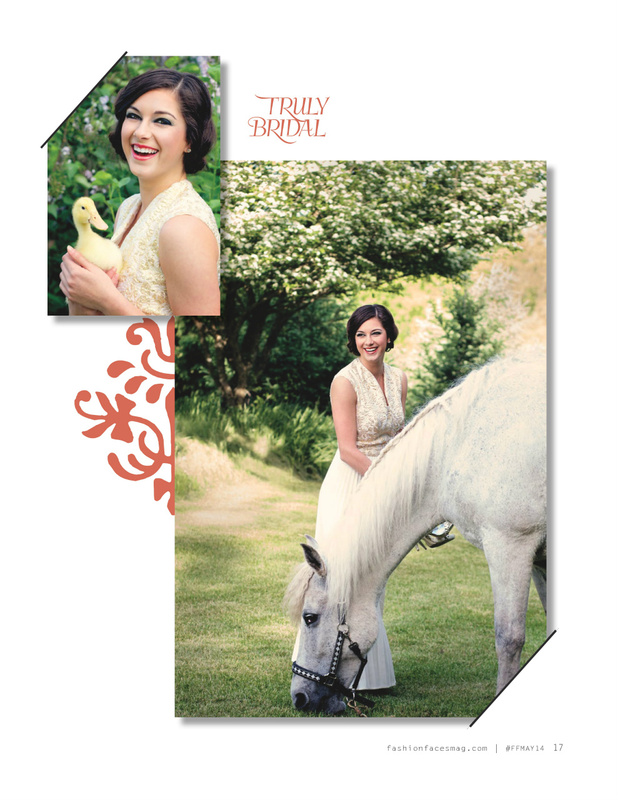 Here is a publication (Fashion Faces) showcasing Brides in spring and the fashion by Truely Bridal.